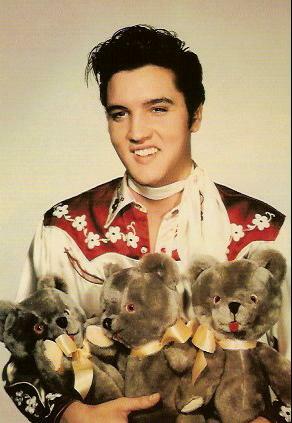 Elvis Presley’s life pulsated with highs and lows over his two decades as a premier figure in the entertainment industry. Due to his diverse talents as singer, actor, and stage entertainer, his life and career never settled into the kind of daily, monthly, and yearly routines that mark the lives of most people. However, there were periods of semi-routine in his life. 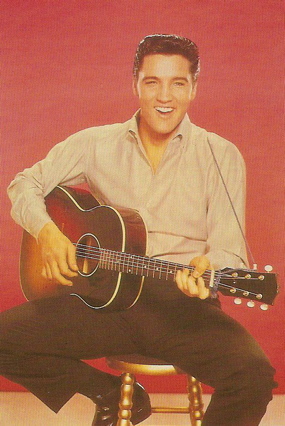 For the young, energetic Presley, the 1950s were a period of constant touring. 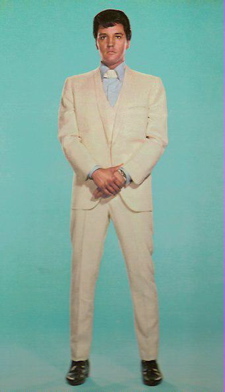 In the 1960s, he usually was in Hollywood making movies in the fall and the summer, and he played Las Vegas nearly every August and February during the 1970s. 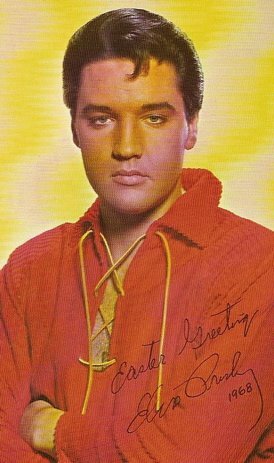 By looking at each month of the year in Elvis’s life, the patterns, or lack of them, in his career and personal life start to come into focus. Each month’s survey begins with a list of important events that occurred during that month in Elvis’s life. For instance, do you know in what month Elvis recorded his first commercial record, “That’s All Right,” or when he first wore his gold lamé suit in public? 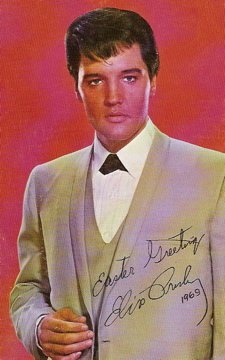 Or how about when “Heartbreak Hotel” first hit #1, when he first appeared on the Sullivan show, when “All Shook Up” was recorded, when Jailhouse Rock premiered, when the “Million Dollar Quartet” session happened, when he was promoted to sergeant in the army, or when he met The Beatles? 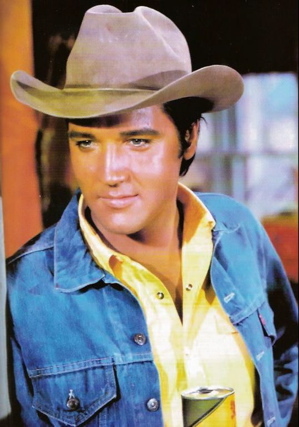 In his personal life, do you know in what month Elvis’s family moved from Tupelo to Memphis, when Elvis spent his first night at Graceland, or when he and Priscilla married? All of those 12 events happened in different months of the year, and you’ll find out which ones at the links below. 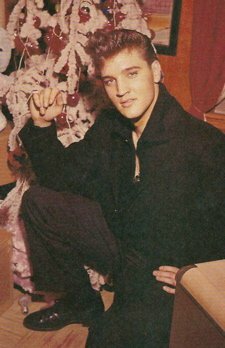 It is common knowledge that Elvis was born in the month of January. But in the monthly sections below you’ll find the birthdates of dozens of other people in Elvis’s world. Included are the birthdays of DJ Fontana, Ann-Margret, Colonel Parker, Felton Jarvis, Shelly Faberas, Milton Berle, Delores Hart, James Burton, Linda Thompson, Lisa Marie Presley, Hal Wallis, and Scotty Moore. All 12 of them were born in different months of the year.